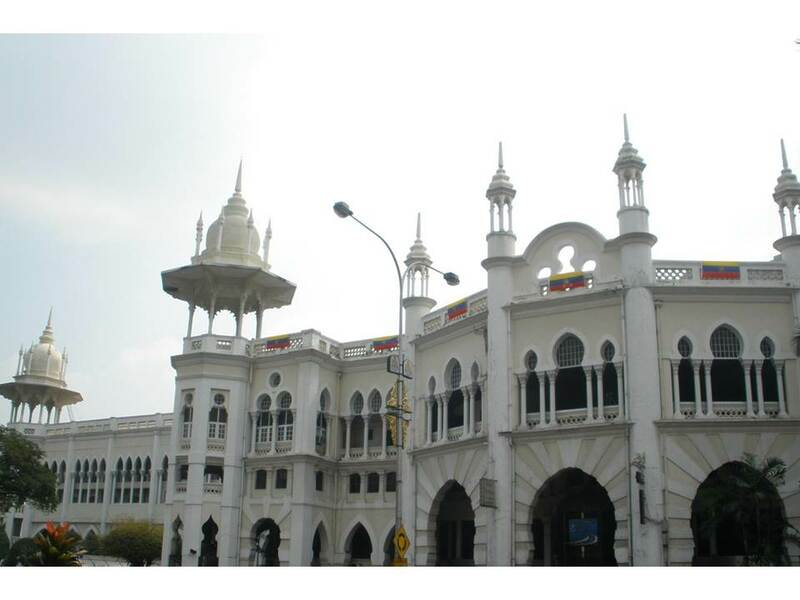 The Kuala Lumpur Railway Station was built in 1910 and is located at Jalan Sultan Hishamuddin, in the heart of Kuala Lumpur. It is a very beautiful Moorish-style building, designed by architect A.B Hubbock. In 1986, it underwent some extensive renovations. Now it has an air-conditioned waiting hall, snack kiosks, tourism information booth and other facilities. 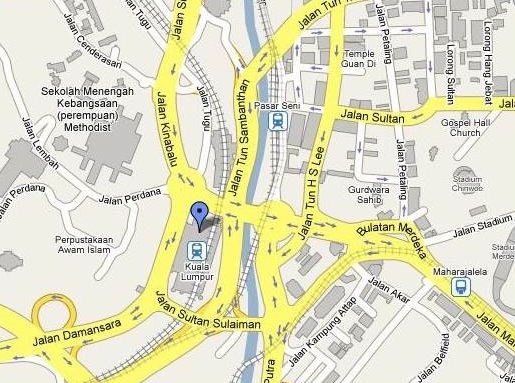 This Kuala Lumpur Railway Station is now a venue where small wedding receptions and private parties can be held. Guests can also enjoy the slow train ride to the platform where the wedding reception or party function is set up. On-board events are also available. Available upon request, please contact the venue for more information. In-house AV provisions - Not Available.